After adding tons of new content to Darwin Project since its Early Access launch, including Duo Mode, skill-based matchmaking, limited-time events, optimisation, and gameplay improvements, Scavengers Studio is today making Darwin Project free to play on Steam. Cosmetics are Coming! Tuesday, April 24, Darwin Project will introduce over 200 cosmetic items that players can unlock by gaining Fans and levelling up. I bought the game already. Since it’s free now, will I be compensated? 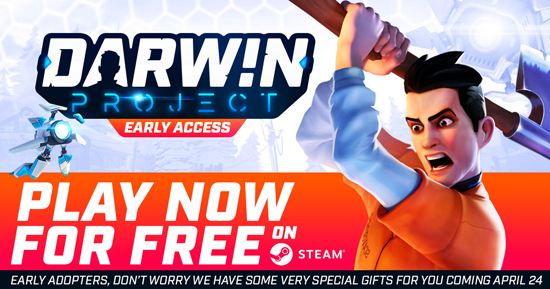 Will Darwin Project be pay-to-win?